The Inn at Stone Mill is the perfect spot for a getaway. 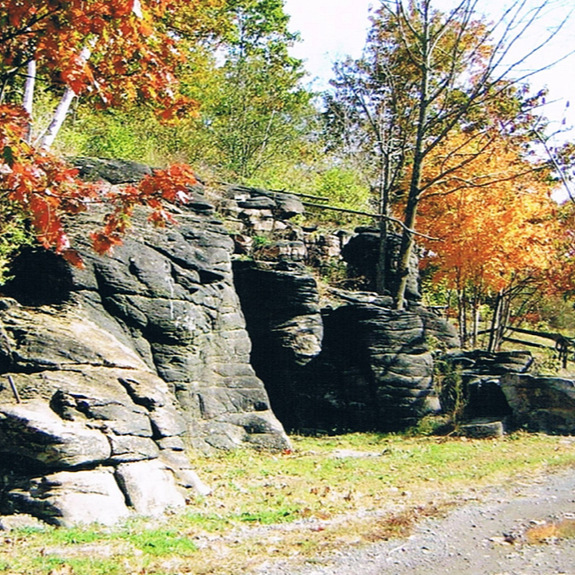 Experience something out of the ordinary here in Little Falls. The Inn At Stone Mill is nestled in the Mohawk Valley and is close to so many stunning views and exciting things to do. 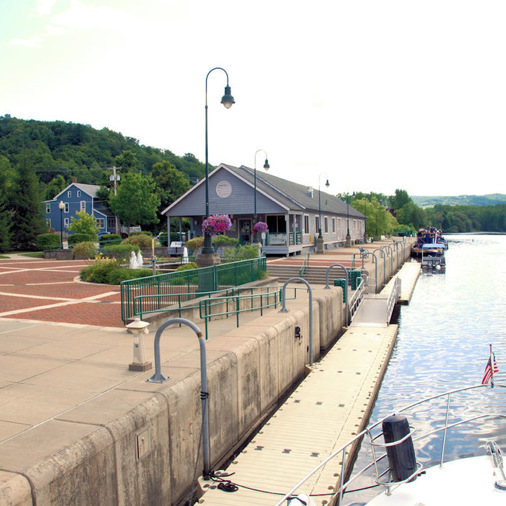 The City of Little Falls and the New York State Canal Corporation operates our recently renovated Canal Harbor and Rotary Park. 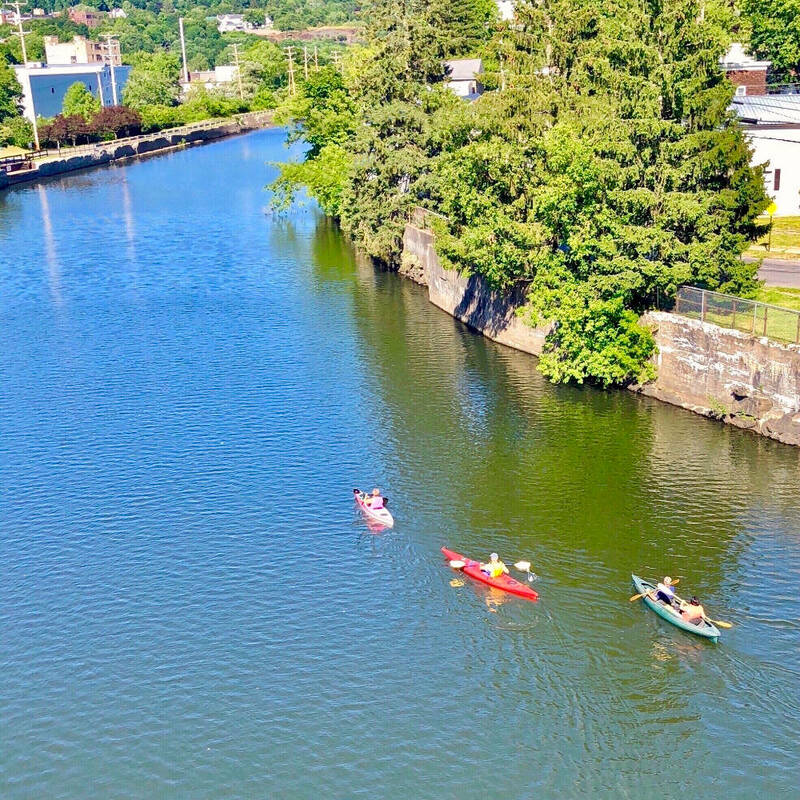 The facility offers kayak and canoe rentals, as well as overnight docking, electricity, water, showers, bathrooms, and useful area information. We encourage you to visit area restaurants and shops while visiting the Harbor and Park. The Harbor is located on Southern Avenue in Little Falls. At the south end of the route 167 bridge in Little Falls, turn onto Bellinger St, which quickly becomes Southern Avenue. The Harbor is about 1/2 mile down, on the right. Discover a 40 Foot Waterfall Hidden in the City! 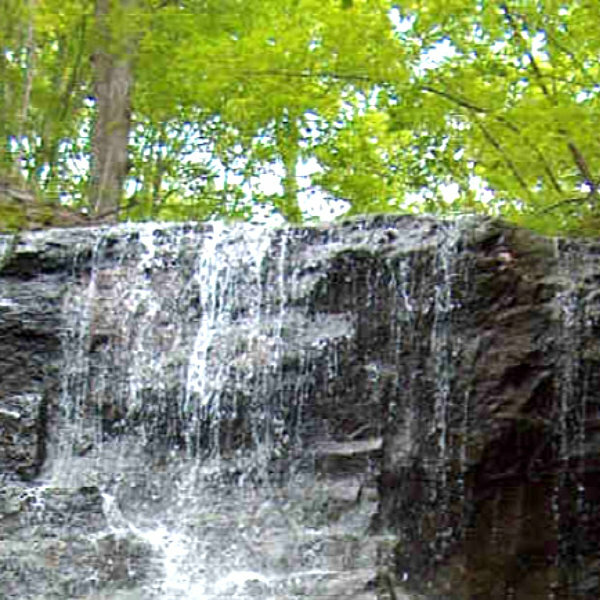 Buttermilk Falls is a delightful 40 foot free-falling waterfall, with a crystal clear pool at its base, and several more pools and smaller stepped falls above it. Best of all, this natural wonder is hidden in a deep and narrow, wooded gorge right in the middle of the City of Little Falls! To get to Buttermilk Falls, drive up North Ann Street until it ends at Monroe Street, turning left onto West Monroe Street. Take the second right, which is Sherman Street, then turn left onto Burch Street, and then park in the lot for the municipal soccer field and swimming pool. 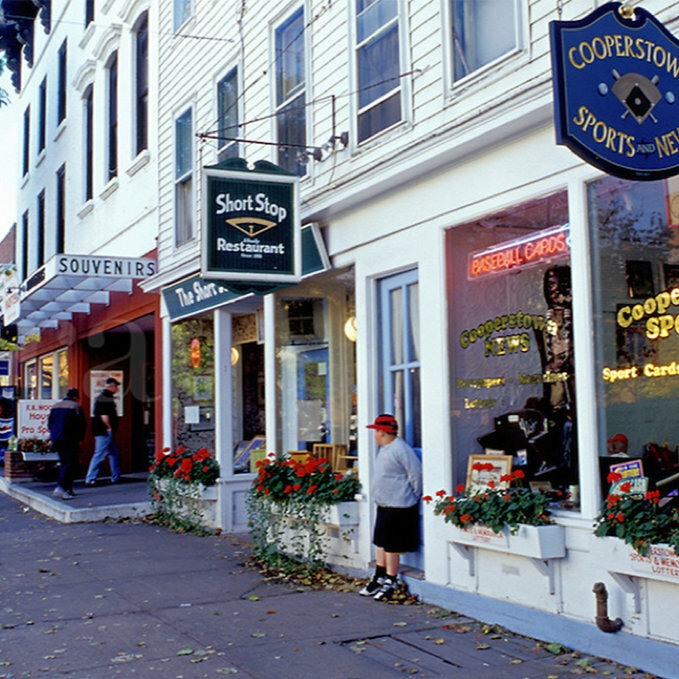 At only 40 minutes drive you will find Cooperstown, a village in Otsego County, New York. The lakes and mountains provide the perfect backdrop for outdoor adventures and serene getaways. Whether you’re planning your winter trip or your spring vacation, we’ve got something for everybody. 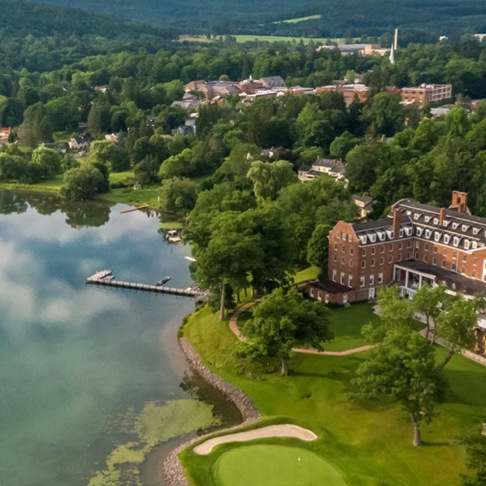 The Cooperstown Beverage Trail and the wide array of restaurants throughout the county are a foodie’s paradise. The sports fanatics rave about our golf courses, lake activities and of course, the National Baseball Hall of Fame and Museum. Many of our vacation rentals overlook Otsego or Canadarago Lakes and boast cozy family rooms with fireplaces to hunker down out of the cold. Moss Island is an island in Little Falls, New York, located between the Mohawk River and the New York State Barge Canal at only few minutes walking from The Inn. It is composed of an igneous intrusion of syenite, and became an island when canal locks were built so boats could avoid the 40-foot (12 m) falls. 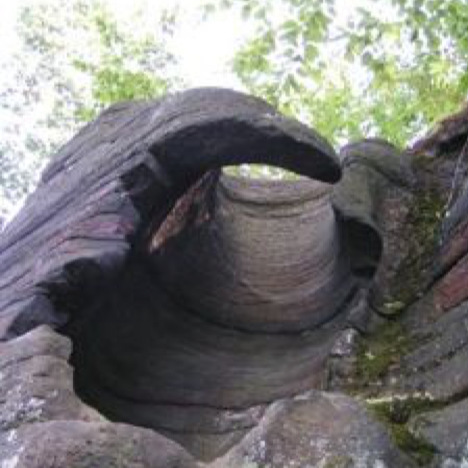 It is known for its large 40–50-foot (12–15 m) deep potholes as well as being popular with local rock climbers. It was declared a National Natural Landmark in 1976. The path that is going to guide you to Moss Island, will bring you to Lock 17 as well. The lift lock was built on the Erie Canal to transport boats between two elevations on the waterway. There are dozens of other locks on the canal, but Number 17 near Little Falls remains the highest. 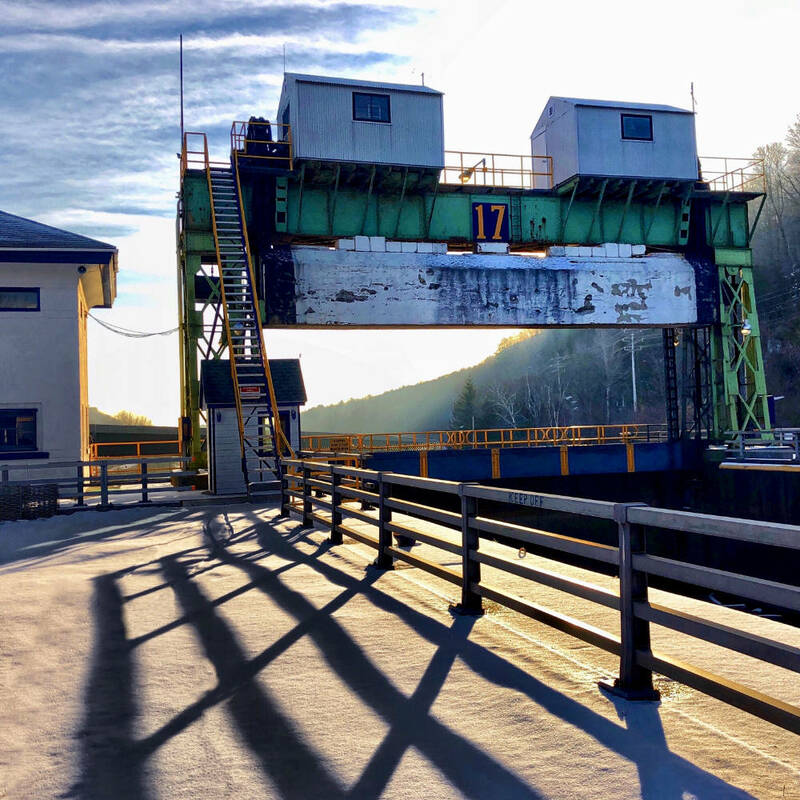 For many years, Lock 17 at Little Falls was the highest lift lock in the world. The Lock is still in operation today. 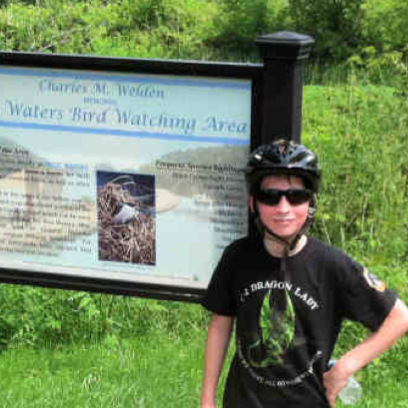 The New York State Canalway Bike Trail runs directly alongside the canal, passing Lock 17, Moss Island, and entering the Southside district of Little Falls through a series of scenic gorges. 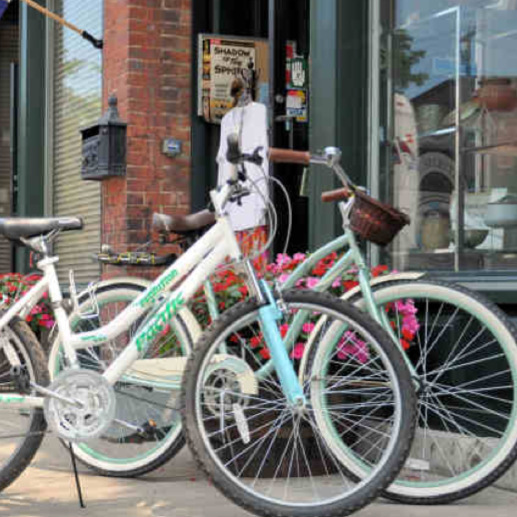 If you are biking through Little Falls, be sure to take time to follow the signs to Canal Place or the downtown for refreshments or a meal, and for some unique sightseeing and shopping opportunities! 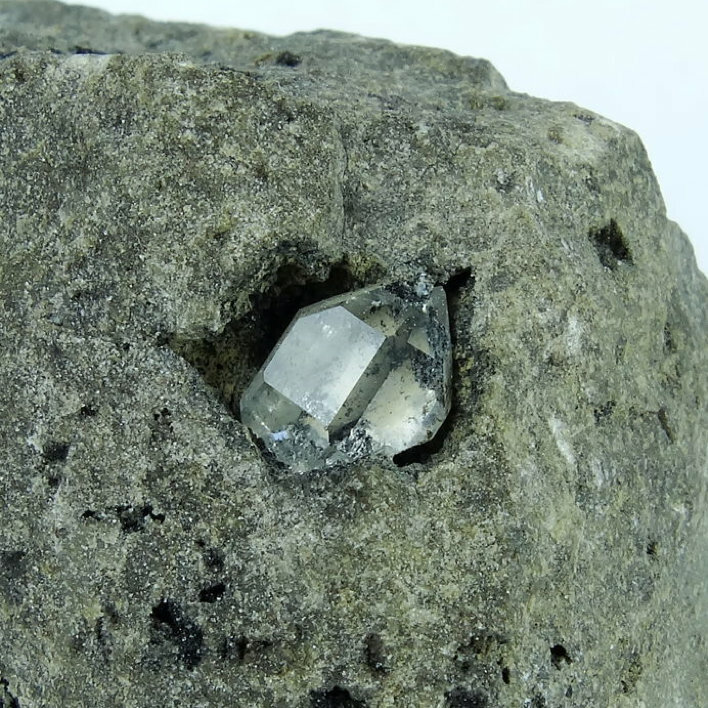 Herkimer Diamonds are beautiful double-terminated quartz crystals found in Herkimer, New York. Incredibly, these phenomenal gemstones are close to five hundred million years old. The crystals are magnificent works of nature, found in the rock, having a diamond-like geometrical shape. Thus, the name recognition of “Herkimer Diamonds”. Visit the website for more info on admissions and rates.